Everyone’s life has been affected by cancer. Everyone’s. Many people are cancer survivors. Others are family or friends of someone who has fought the disease. But nobody has escaped the terrible burden cancer brings to our lives. Perhaps this is why so many physicians and researchers around the world have dedicated their lives to eradicating cancer. Cancer is a disease of the genome and as more is learned about cancer tumors, the more we are finding that each tumor has its own set of genetic changes. Cancer genomics aims to advance personalized medicine through the DNA sequencing and analysis of patient tumors to better understand the genetic changes that are in cancer cells, leading to more effective treatment strategies tailored to the genetic profile of each patient’s cancer. Much of genomic research today is aimed at cancer treatments. President Barack Obama’s Precision Medicine Initiative and its $215 million investment aims to “significantly expand efforts in cancer genomics” as a near-term goal. As medicine moves toward a more precise understanding of cancer at the molecular level, we are in an era of diagnosis and treatment tailored to individual patients. Individualized medicine offers innovative solutions to patients for a brighter future. Simply put, we are using precision medicine — or individualized medicine, as we like to call it — to glean genetic information to help everyone fight cancer. Everyone. Come join the conversation about precision medicine and the future of cancer treatment at the fourth annual Individualizing Medicine Conference 2015: From Promise to Practice. You can attend sessions focusing on current and future research in individualized medicine and practices for cancer treatment. 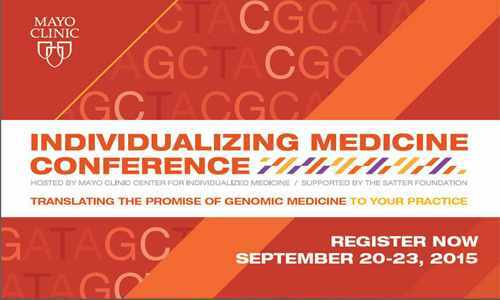 Hosted by the Mayo Clinic Center for Individualized Medicine, the conference runs September 20–23, 2015, in Rochester, Minn., home of Mayo Clinic. Plenary speakers, including Patricia LoRusso, D.O., of Yale Cancer Center, and Edison Liu, M.D., of The Jackson Laboratory, and daily concurrent sessions, ranging in topics from “Individualizing Cancer Therapy – Hematological Malignancies” to “Advances in Individualized Immunotherapy and Monitoring,” will give you the opportunity to learn how individualized medicine is shaping the future of oncology. Cancer is just one area where individualized medicine is impacting the practice. See a full list of all topics and speakers. 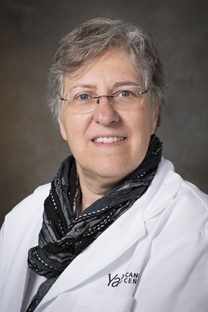 With more than 25 years of expertise in medical oncology, drug development, and early phase clinical trials, Patricia LoRusso, D.O., is widely-regarded as a leading expert on developing new cancer drugs. Bringing new drugs into clinical trials and ultimately to FDA approval is no easy feat, and Dr. LoRusso has proven her ability to do so time and again. Her commitment to conquering this terrible disease is shown in her leadership of the Stand Up to Cancer Melanoma Research Alliance which partners cutting edge genomic research with world-recognized clinic centers. Edison Liu, M.D., is the president and CEO of The Jackson Laboratory and director of The Jackson Laboratory Cancer Center. 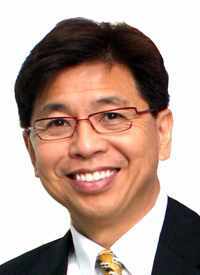 Dr. Liu is an international leader in cancer biology, genomics, human genetics and molecular epidemiology. Today, Dr. Liu believes cancer therapy is largely reactive and based on broad statistical averages. A treatment that works for some people is applied to everyone, with mixed results. With his work at the Jackson Laboratory he hopes to change this. With ever-increasing precision, Laboratory scientists are identifying the genetic and molecular causes of disease and are marshaling research strengths in genomics and modeling to discover individualized treatments and cures. 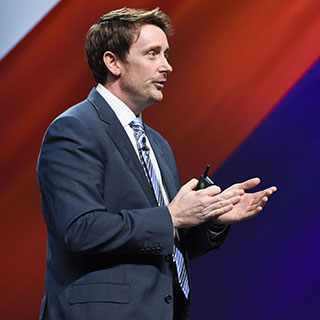 Jackson’s science will make medicine more precise, predictable and personal — improving care, lowering costs and increasing life spans and health spans. New this year, the Center for Individualized Medicine offers a patient and public symposium on September 20, featuring expert talks and exhibits in pharmacogenomics, ethics, microbiome, cancer, and other areas where precision medicine is impacting health care. 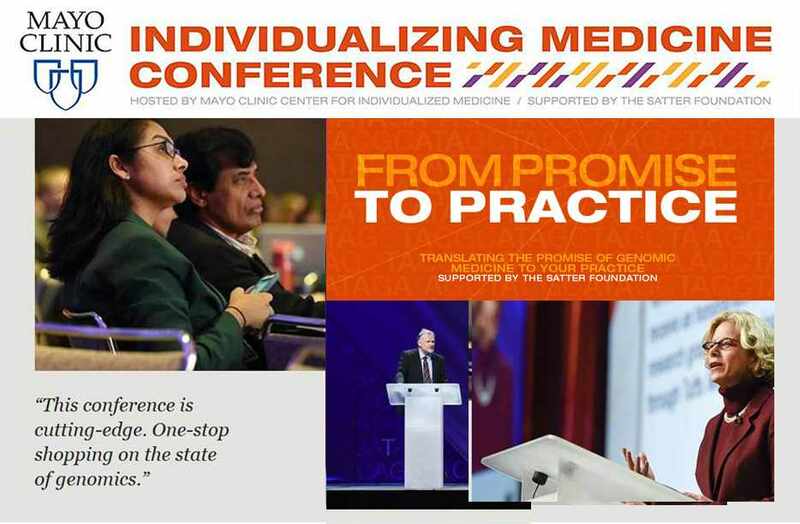 If you’re not already signed up for the Individualizing Medicine Conference 2015: From Promise to Practice, register now!